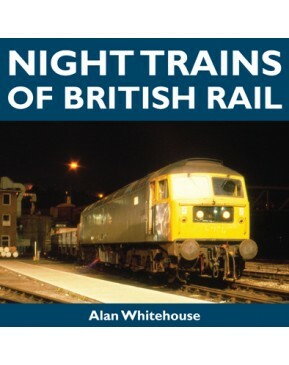 In the early 1980s, photographer Alan Whitehouse had privileged access to the night-time operations of British Rail. 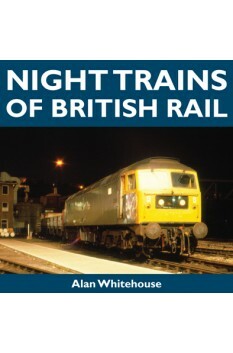 Using his photographic archive, he has compiled this unique chronological account of a night in the life of the nationalised railway. Price includes UK p&p.